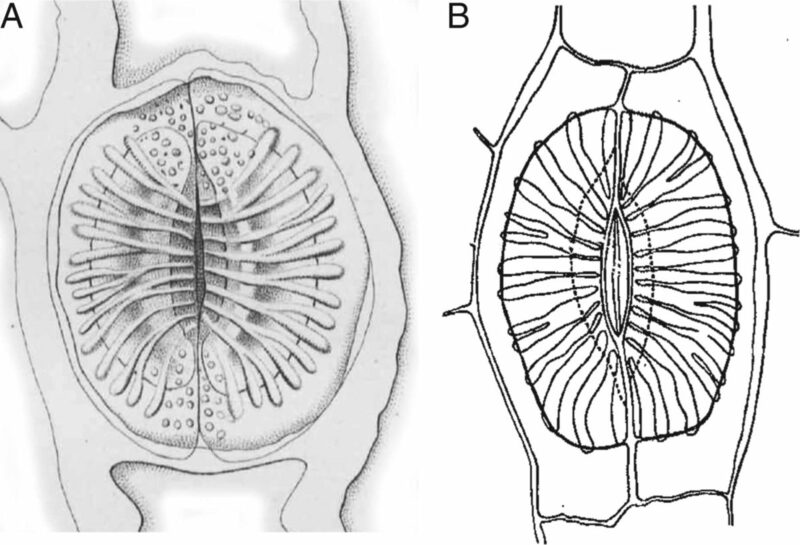 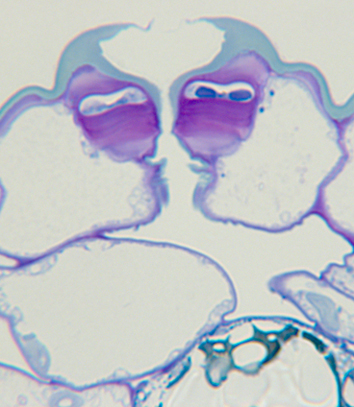 In the pantropical eudicot genus Begonia (Begoniaceae), non-contiguous clusters of helicocytic stomata develop from an inwardly spiralling series of amplifying divisions and secondary meristemoids that form within each cluster. 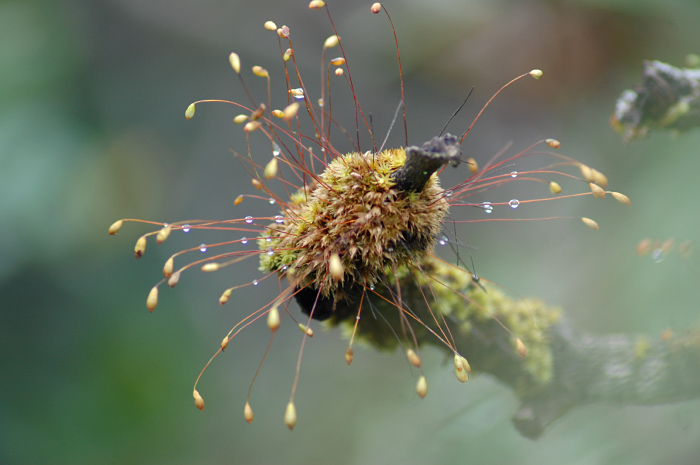 They represent a relatively rare feature that occurs in some drought-tolerant angiosperm species. 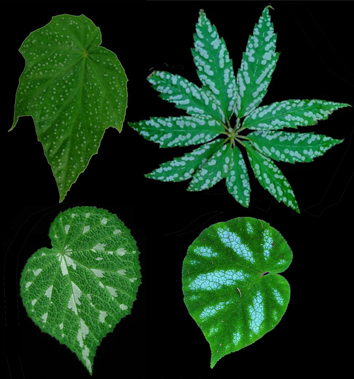 In some Begonia species with thick leaves, the stomata are not only helicocytic but also clustered into groups that are spaced apart by at least one cell. 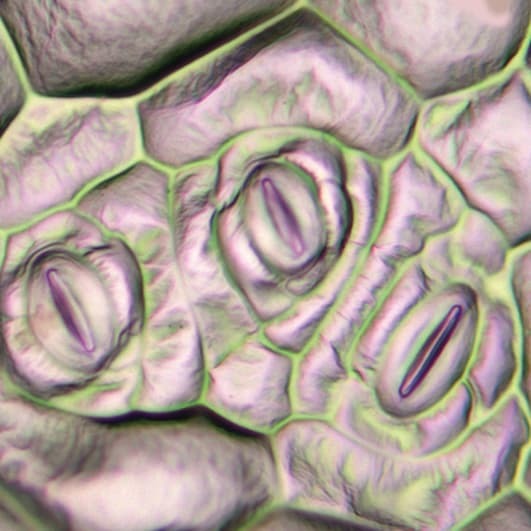 Using light and electron microscopy, Rudall and colleagues present a detailed ontogenetic study of this characteristic stomatal patterning and place it in a developmental and phylogenetic context. 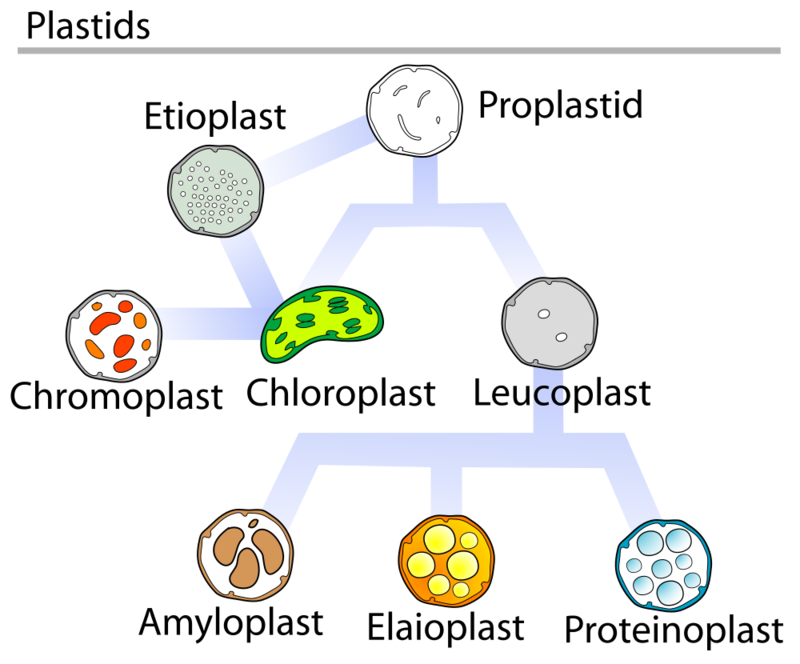 The prevalence of amplifying divisions within eudicots indicates a preadaptation for these traits, which characterise drought-tolerant species with thick leaves.